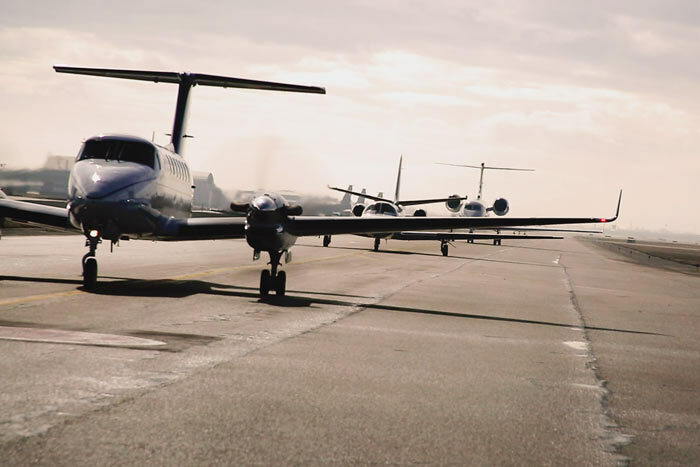 Just like SIDs and STARs published for traffic arriving and departing from busy airports, standard taxi routes help ATC direct aircraft around busy airports. Here's what you need to know. 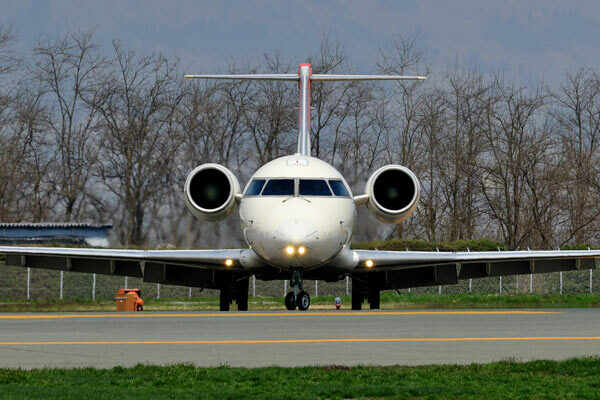 Airlines and corporate flight departments around the world have strict procedures when a crewmember calls a go-around. 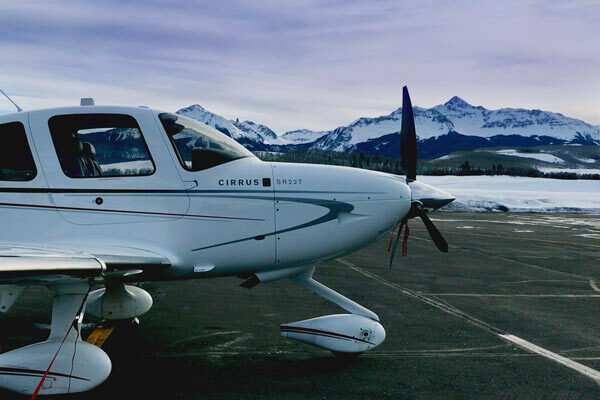 Here's how you can use these same procedures in your everyday general aviation flying. 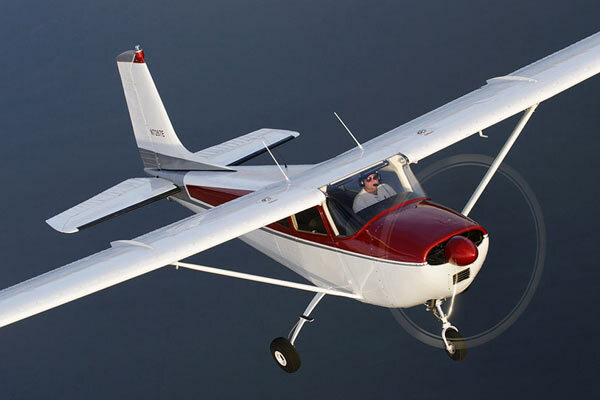 When you're flying piston airplanes, there are a few specific things you should focus on when briefing your passengers. Do you remember the criteria for filing an alternate in your flight plan when weather conditions are poor? 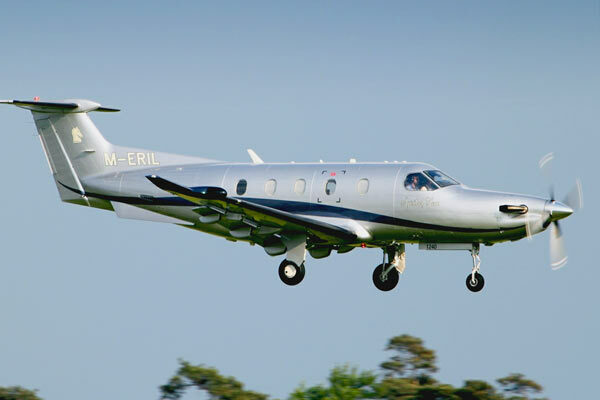 Do you have a backup plan in case your EFB fails? Here's what happened to one pilot as he approached busy Class B airspace in Chicago. 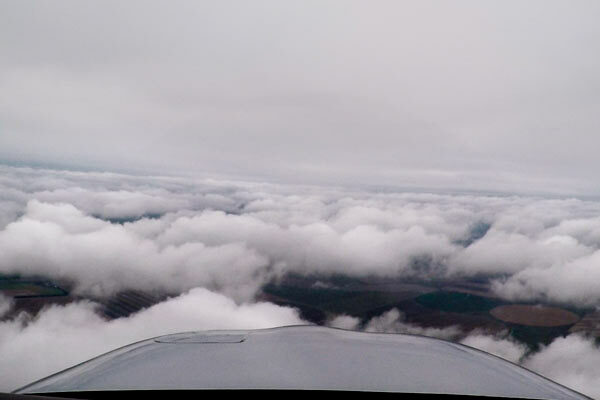 You're flying an ILS through icing conditions and your airspeed suddenly begins decreasing. Your pitot tube is covered in ice. What would you do? Here's what happened to this pilot. Have you ever had trouble finding an airport at night, especially in an urban environment? 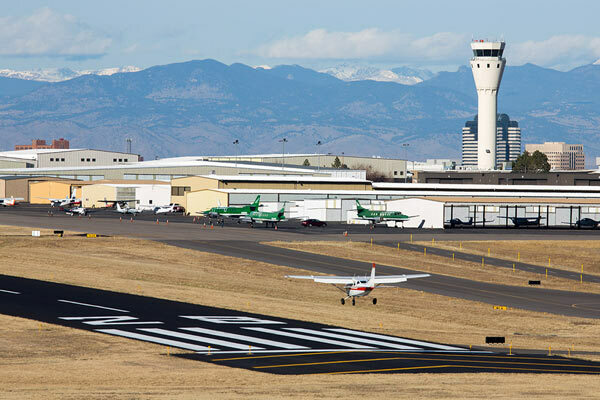 Here are some strategies you can use on your next flight to safely find the runway. When you're training for a new certificate or rating, you practice. A lot. 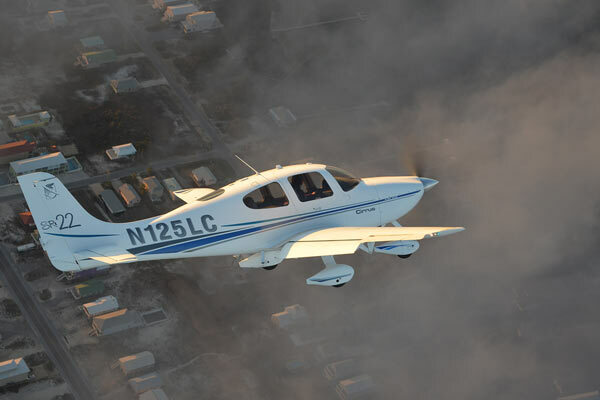 But after you pass your checkride, how often do you practice maneuvers and procedures? 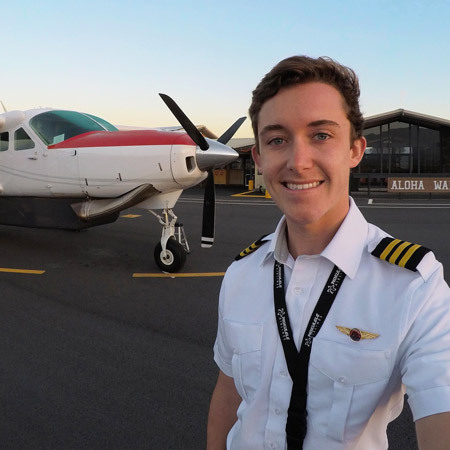 The reality for most pilots is "rarely". 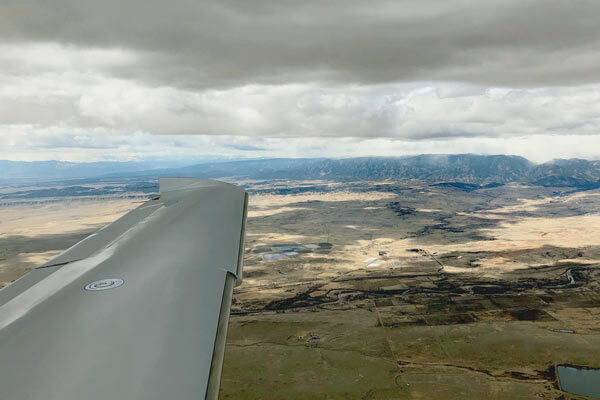 Raw stick-and-rudder skills fade over time without practice, so try incorporating these maneuvers into your next flight. 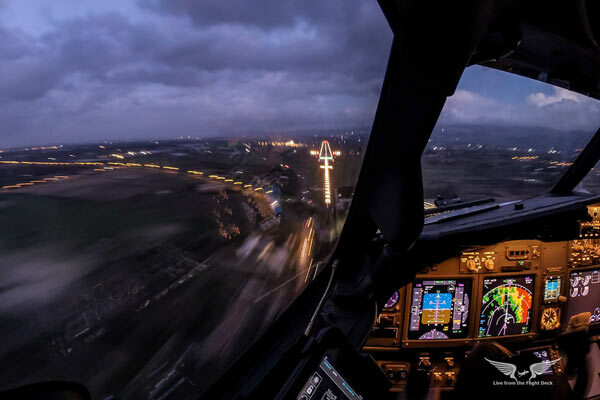 Every pilot dreams of perfectly smooth air, but turbulence often interferes with your approach to landing. 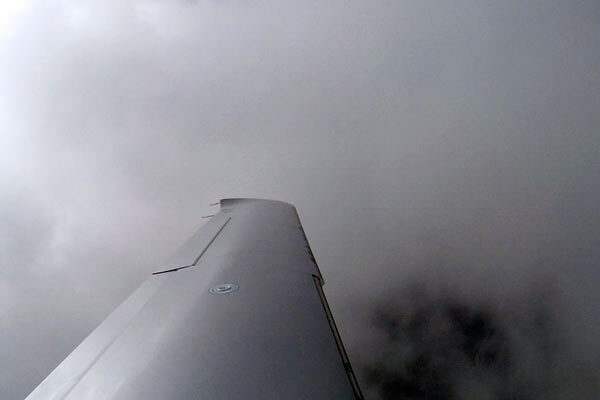 Here's how to fly the best approach possible through rough air. 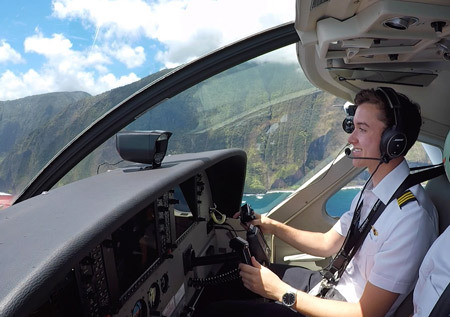 Getting your instrument rating makes you a much safer pilot, and it takes a lot of work. Here are some of the hardest parts of training. Here's a great example where a crew, with passengers already on board, caught a mix-up on the ground that would have caused major problems had they taken off. Flying somewhere new is exciting. 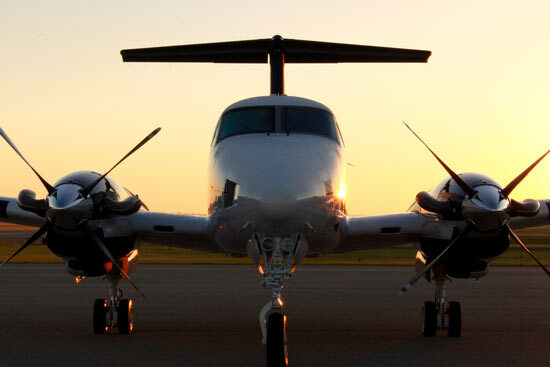 But do you know enough about the FBO where you're planning to keep your airplane? 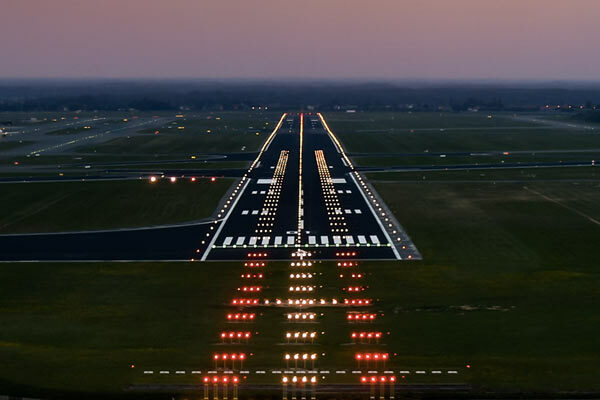 Just light runway markings, runway lighting is spaced at defined intervals. 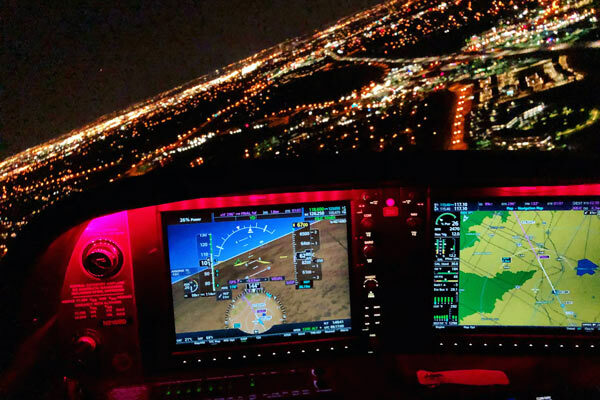 Here's how they're spaced, and how these lights can make your next night flight safer.